One way to get ahead of your competitors is by doing more in less time. That should be a big enough reason to start integrating your web applications together and to start automating your work. It doesn't take much to get started. You can automate your workflow with a few clicks, giving you time to focus on the work that matters most. Plus, we made it easy and flexible. We integrate with over 1,100 web applications, either as a direct integration or through a professional 3rd party tool like Zapier or Workato. And you don't need any programming skills. Need some ideas? 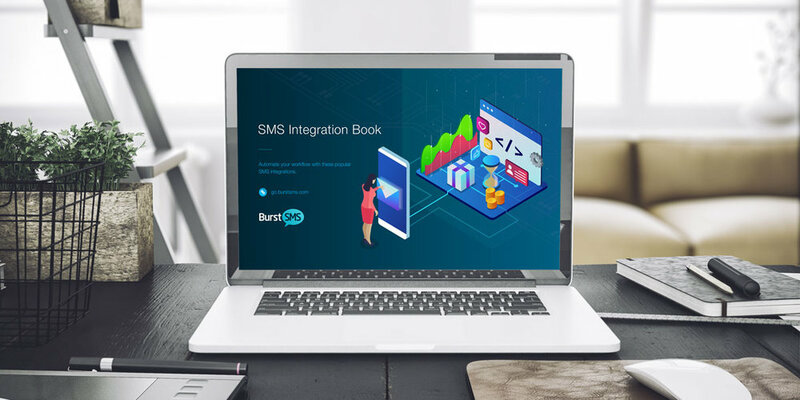 Scroll through some of our most popular SMS integration categories, and learn how to apply them to your business.